Further confusing is the fact that “weather wars” are often included in the mix without distinction. Allow me to clarify the terms in quotes. 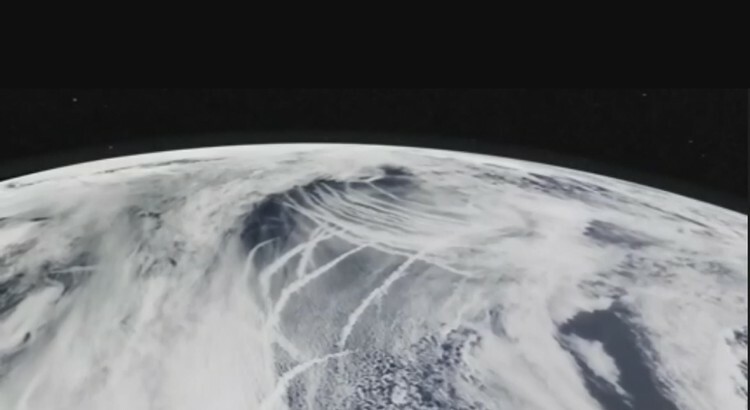 Another part of weather warfare includes chemtrails in the literal sense– toxic substances sprayed by aircraft as a bio or chem weapon– but this practice is strictly banner by international treaty. Weather modification, on the other hand, is a common and prolific practice throughout the world, including the US and most modern countries that require more water.